Formerly with West Ventura Clinic, both providers will see patients at a brand new Dignity Health Medical Group clinic location at 2601 Main Street, Ste. 100 in Ventura starting on March 25. Conveniently located near Highway 101, the new medical group location has seven exam rooms, and features the latest patient care equipment and technology. 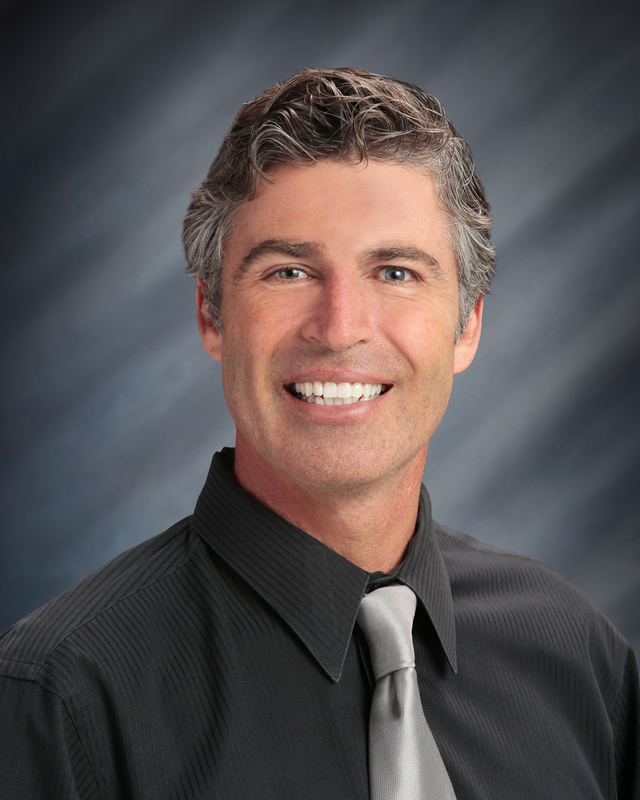 Dr. Ulrich was born and raised in Ventura and graduated from Ventura High School. He later graduated from the Keck School of Medicine and completed his internal medicine residency at University of California, San Diego. 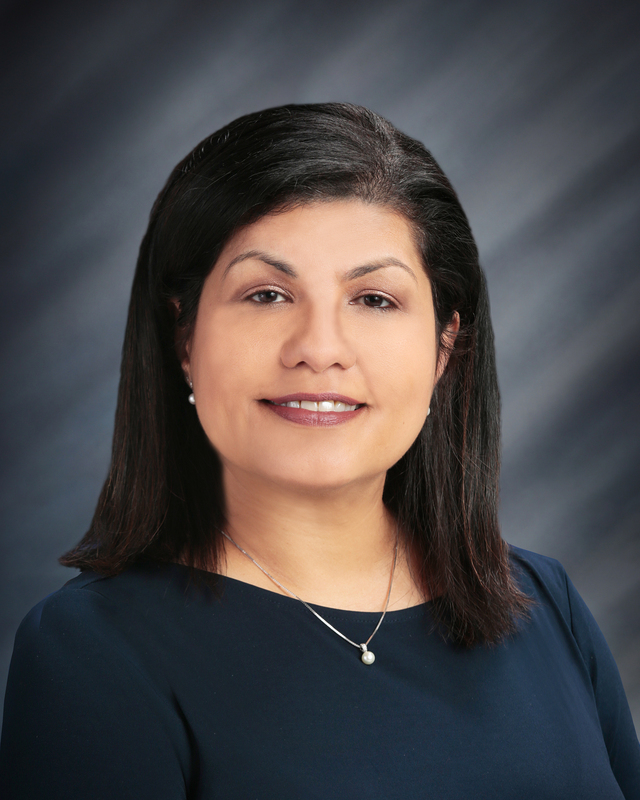 Dr. Sujanani graduated from the University of the West Indies in Jamaica and completed her family medicine residency at Akron General Hospital in Ohio. This is the 16th location for Dignity Health Medical Group which currently has medical group locations in Camarillo, Oxnard, Santa Paula, Thousand Oaks, and Ventura. The group includes more than 50 providers across Ventura County, offering more than 40 primary care providers as well as a wide range of specialties. Dignity Health Medical Group continues to expand in the Ventura region to meet the needs of the local community. Last year, providers from Identity Medical Group also joined the Dignity Health Medical Group family. Patients with questions about Dr. Ulrich or Dr. Sujanani can call 805.585.5562. To learn more about Dignity Health Medical Group, please visit DHMF.org/Ventura.